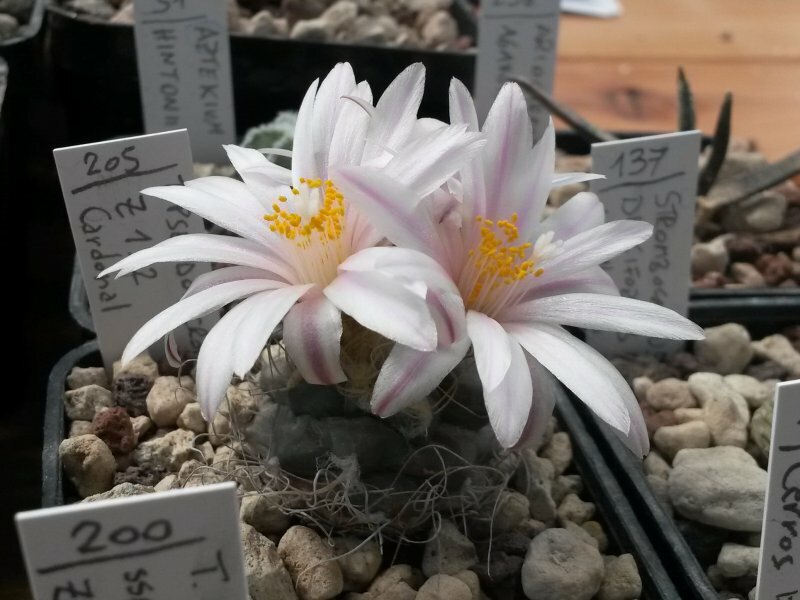 Nome completo : Cactaceae Turbinicarpus pseudomacrochele (Backeb.) Buxb. & Backeb. Pubblicazione Jahrb. Deutsch. Kakteen-Ges. 1937, 1st Teil, 27. Sinonimo Cactaceae Strombocactus pseudomacrochele Backeb. Collazione 1935, Pt. 6, [p. 4].